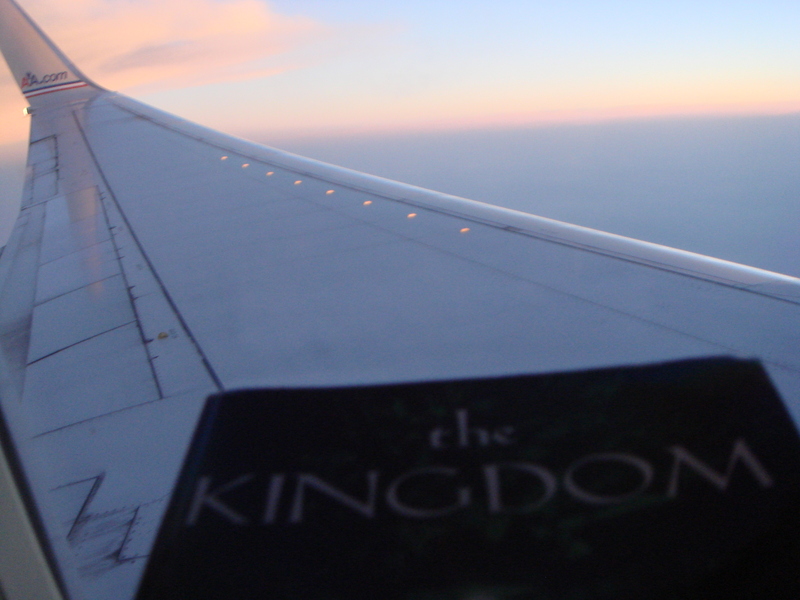 More lovely readers have sent in pics of The Kingdom in various parts of the world. 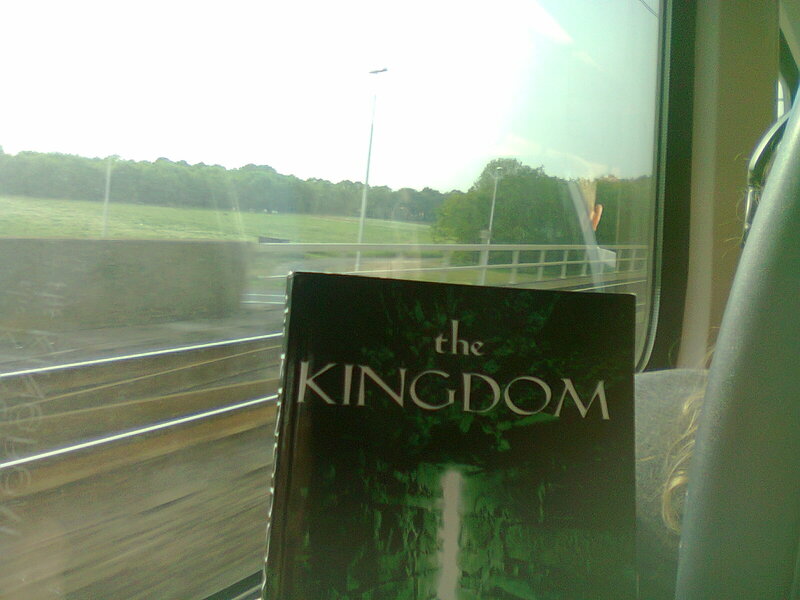 These two are a bit different, as they show the book being enjoyed while in transit. The first is on a flight from New York to California, and the second is a train journey through The Netherlands. Thanks so much for contributing photos, ladies!